We all need a decent night’s sleep so we can be alert and refreshed in the morning therefore buying a new bed is an investment in your health and wellbeing. 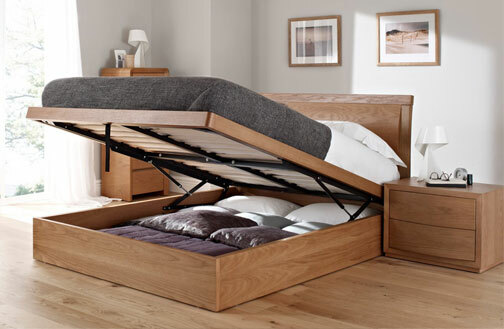 Dalzells of Markethill are one of Northern Ireland’s premier independent bed retailers. 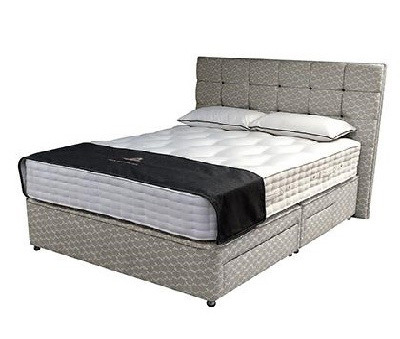 With over 500 divan beds, bedframes and mattresses in stock from well-known manufacturers such as King Koil, Hypnos and Respa you’ll surely be spoiled for choice. We also have a large stock of adjustable beds along with riser recliner chairs which are eligible for medical VAT relief at 0% and ready for immediate, free delivery across Northern Ireland or to Counties Dublin, Lough or Monaghan. We also have a large stock of adjustable beds along with riser recliner chairs which are eligible for medical VAT relief at 0% and ready for immediate, free delivery across Northern Ireland or to Counties Dublin, Lough or Monaghan. Divan beds, adjustable beds and TV beds in all sizes from top manufacturers. Over 500 to choose from in store now. 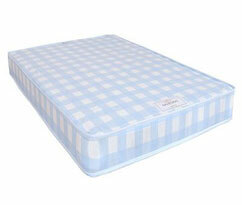 Choose from pocket sprung, latex, memory foam and orthopaedic mattresses for the perfect night’s sleep. 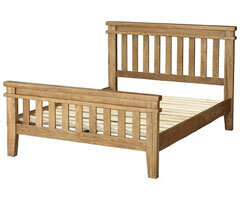 Dalzells stock a wide range of leather, wooden, metal and upholstered bed frames. Choose the right one for you. 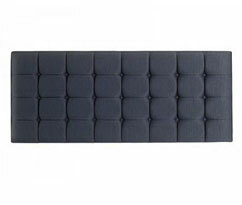 Looking for a leather, metal, wooden or upholstered headboard to complement your bed? Visit Dalzells. 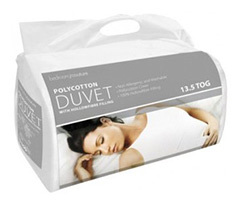 For pillows, duvets, mattress protectors and electric blankets see the huge range of bedding at Dalzells. 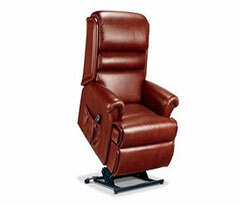 The widest selection of manual and powered riser recliner chairs with 0% medical VAT relief from Dalzells. At Dalzells we want our customers to relax a bit more. We want you to enjoy the many health benefits that a great night’s sleep can bring which is why we work harder to make sure that we retail only the best quality beds, bed frames and mattresses. We also like to invest in our people to keep them up to date and informed on all new innovations when it comes to getting a better quality of sleep. That’s why Dalzells are members of the British Sleep Society, why we have Sleep Council Sales Academy accreditation, and why we’re approved by the National Bed Federation. We can offer expert advice on the best kind of bed to suit your lifestyle needs whether it’s an adjustable bed to help improve your circulation, a TV bed so you can relax in comfort while catching up with your favourite programme, or a divan bed with storage to help keep your bedroom tranquil and clutter free. Browse our website for more details or visit our retail store. For beds think Dalzells.